Each month, all over Italy you can find food festivals in celebration of the typical food of the region. They are locally known as ‘sagra’ and if you have the chance to attend one while in Italy, go! They are essentially an excuse to drink and eat but they are also a testament to Italian’s creative love of food and bringing people together. In Lazio this December here are some Sagra we are looking forward too. 60km north of Rome, is the picturesque little town of Orte, in the province of Viterbo. 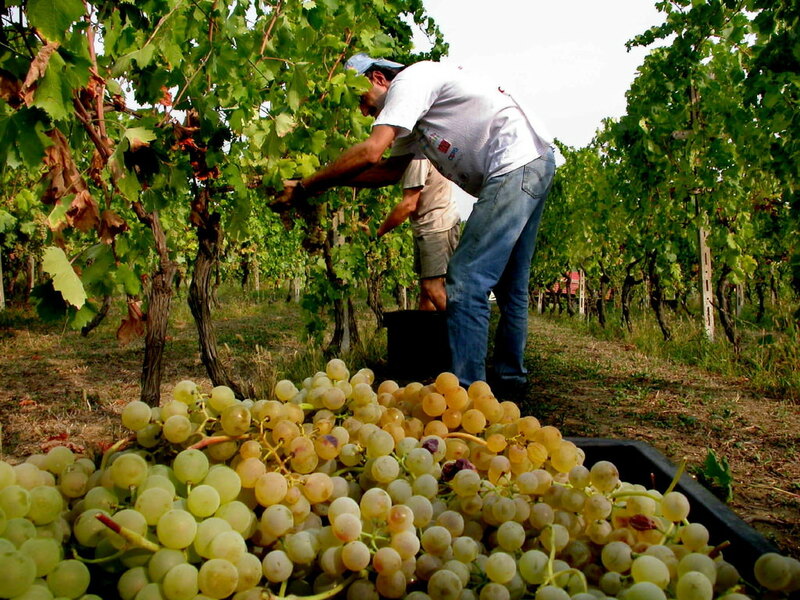 Each year the town hosts a sagra in celebration of local wine and oil, all to be enjoyed with local dishes of the region. So popular is the festival you need to book beforehand- all the details of how are here on the organizers website. If you are in Rome on the 8th December it is well worth taking the trip to Riano, 20 km north of Rome, for their Pangiallo and Polenta sagra. Polenta is well loved outside Italy- that deliciously golden dish of creamy cornmeal- Pangiallo, however, will be a new discovery for most non-Italians. It literally means ‘yellow bread’- the yellow coming from saffron. 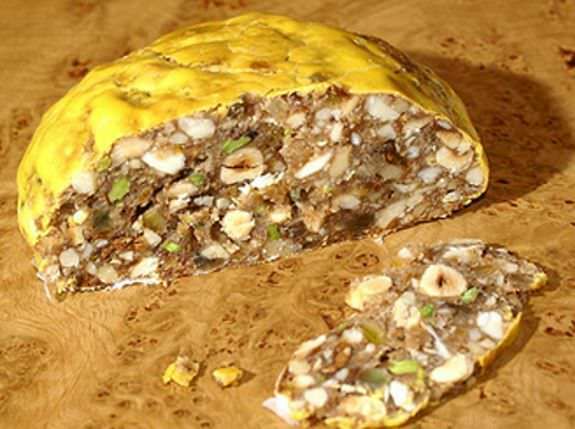 The cake is studded with candied fruit, making it perfect for Christmas. At Riano’s festival you will be able to taste the Roman versions of both these Italian specialties. Roccasecca, in the province in Frosinone, is a place of pilgrimage for broccoli lovers every December. 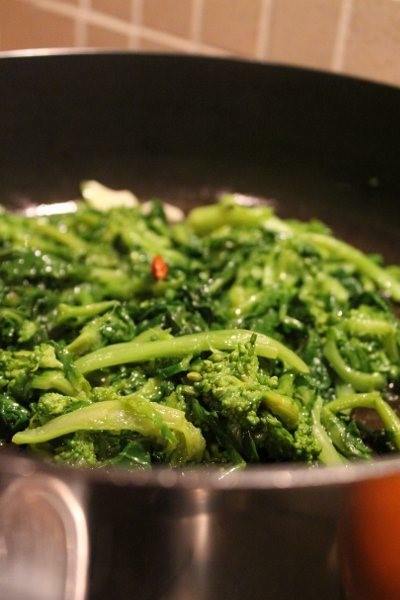 The town is well known for its love of broccoli ripassati, literally meaning to repass in reference to how it is cooked- first in water and then passed through a delicious mixture of garlic oil and chilli in a frying pan. Roccasecca broccoli’s bitterness pairs well with sausages and bruschetta and this is how it is usually served. Italy’s oil harvest is about to draw to an end so the excitement of the oil is upon us! In celebration of this special time of year, 350 Italian oil producers will come together in Canino to promote the best extra virgin olive oil. 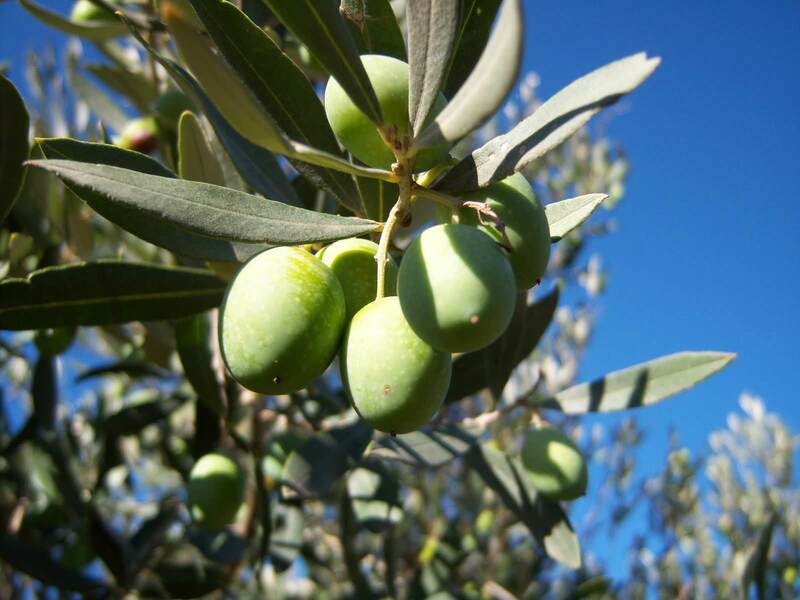 As part of the sagra you can visit olive mills and experience firsthand how oil is made. 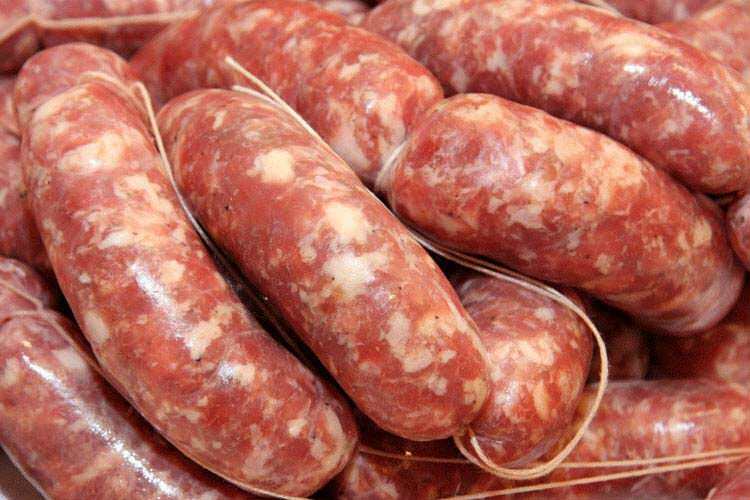 If you are fond of sausages, what better than 2 days in celebration of them! In Prossedi, Latina, about 100km from Rome, they produce delicious sausages seasoned with a unique mixture of orange peel, chilli, salt and coriander and then left to dry overnight. The sagra arranges a feast with the sausages served with beans, pasta, broccoli and local wine.